The Daily Mail reports that the relationship between Jose Mourinho and Ed Woodward at Manchester United is at an “all-time low”. 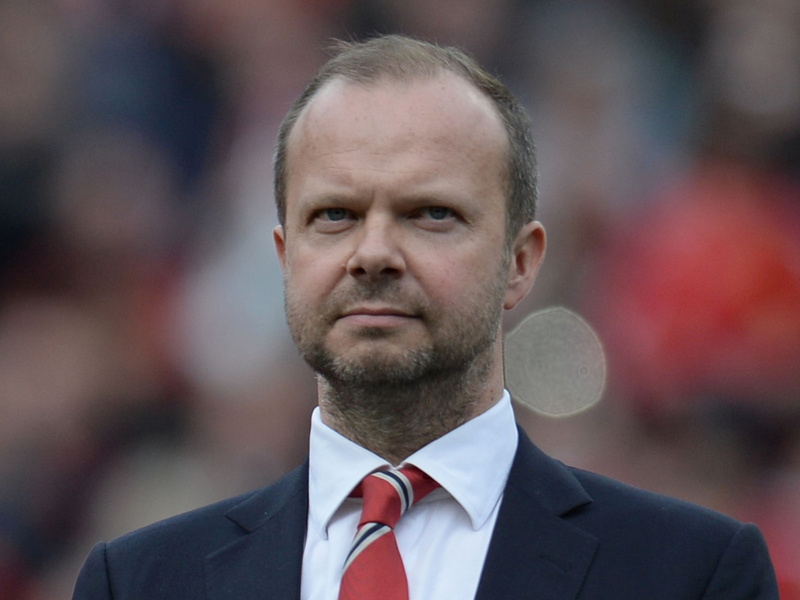 The report adds that Woodward is unwilling to finance any more deals this summer unless we sell players first. 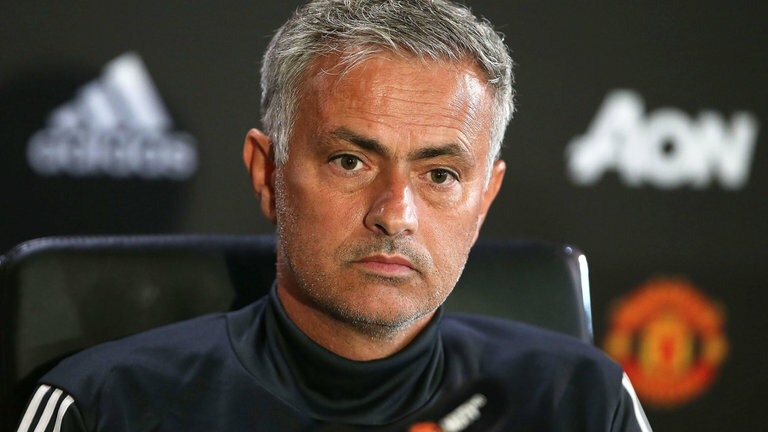 Mourinho has bought Diogo Dalot, Lee Grant and Fred so far this summer but he recently claimed that he wanted more signings. United do not have any financial problems and are capable of bidding for their targets. However, Woodward is unwilling to release funds for Mourinho and that has not gone down well with the Portuguese. The former Chelsea and Real Madrid manager had a bit of a swipe at the management after the 4-1 loss to Liverpool in the International Champions Cup. Mourinho stated that he had submitted a wishlist of five players but now, he might see just one more signing coming in. The report also claims that Mourinho hasn’t spent a lot of time with the group of players. Instead, the United manager has worked with assistant Stefano Rapetti, Michael Carrick and Keiran McKenna. United have not won a single game of their tour so far in normal time but we have been without a number of our first-team players such as Paul Pogba and Romelu Lukaku. What is a little worrying, however, is the fact that the report claims Mourinho will be unable to bring new players unless we sell first. While this is can be viewed as a measure to get rid of some deadwood at the club, it is not the ideal way to prepare for the season ahead. We should sign the players that we want first and then look to sell the others. The transfer window closes in a little over a week and it will be interesting to see just how our plans work out now.